Today I’m wanting to showcase a lovely site that I’ve een introduced to called Collectables, selling all kinds of personal and home gifts. The background and story to the store is a really interesting one. As well as their online presence, Collectables has 10 large stores spanning the North-East of England. Started back in 1986 when a Mr Lewis started selling collectible gifts from a barrow in the famous Metro Centre in Gateshead. With just £100 in his pocket following the miners’ strike, he set about selling all kinds of collectables that people would want to come back for. (Sir Alan Sugar would be proud wouldn’t he?). And that’s how Collectables came into existence. The online site www.collectables.co.uk sells a huge range of products and gifts. I was given £50 to test out their range and service so decided to plump for a personal item from their extensive ladies watch collection. 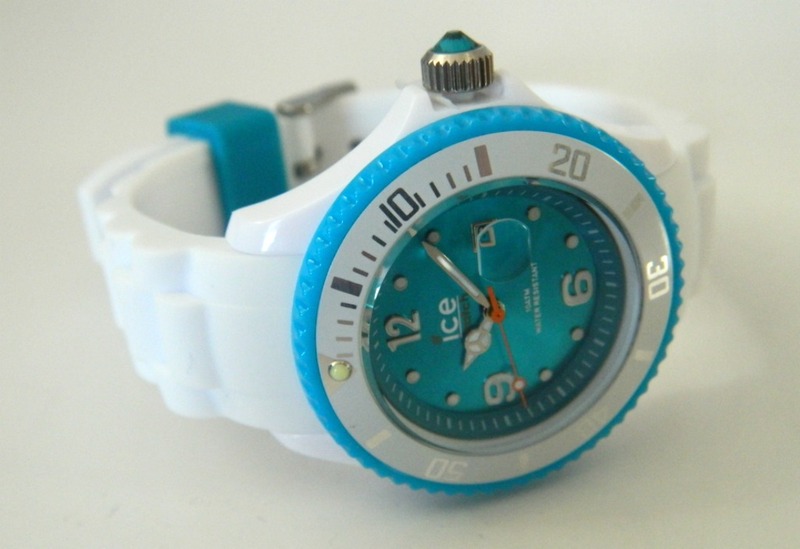 I have to admit I was torn between something from the Fossil Watches or the Ice Watch but opted for this one – the Ice Watch in Turquoise at £71. I’ve loved the design and look of these watches for some time now and was thrilled that Collectables stocked it in my favourite colour and at a very competitive price. The watch arrived just 2 days after ordering and with free delivery too. Packaging was excellent and the watch arrived in perfect condition. I really can’t fault the site or the service and would highly recommend giving it a browse, particularly if you’ve started, or plan to start that dreaded Christmas shopping. 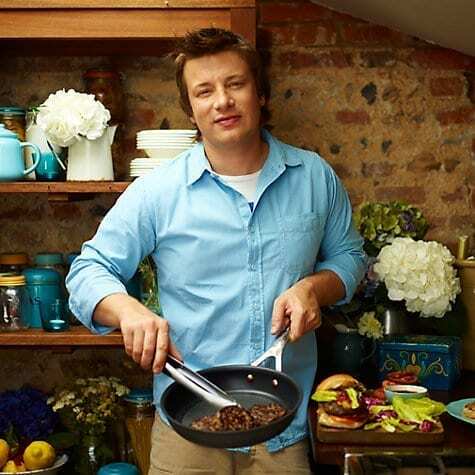 At the time of writing, there is up to 60% off the RRP on the Jamie Oliver Tefal pans in stock at Collectables. If you’re looking for something a little more special though, why not take a look at the range of Moorcroft pottery which I’ve always loved. I know it’s pricey, but pieces will last a lifetime and certainly won’t date. 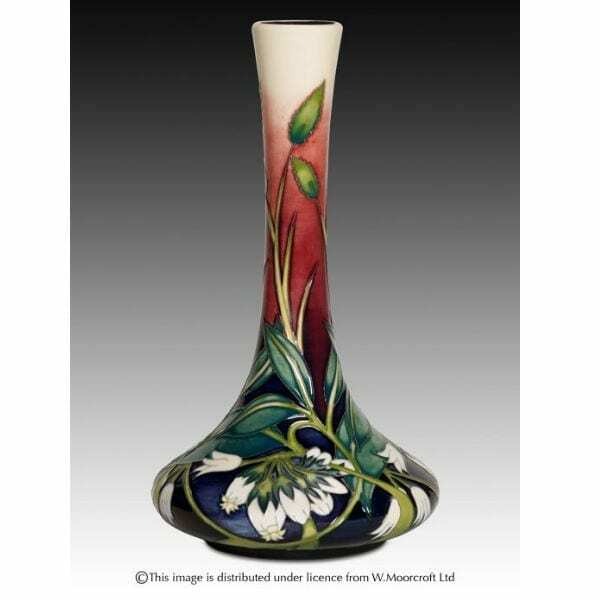 Collectables have up to 70% off the RRP on their Moorcroft pottery range at the moment. And finally I’m taken with their branded bedding range and seem to have a particular affection for this one from Joules (didn’t know Joules did bedding actually!). 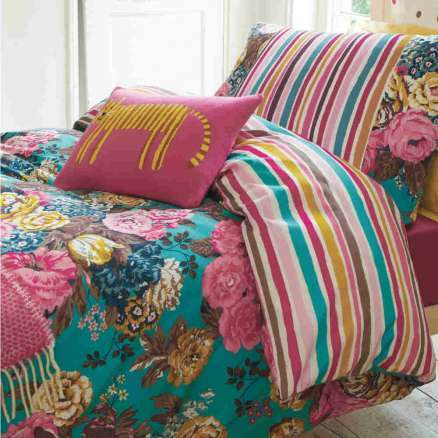 This would be lovely for a teenager, with a hand drawn floral print on one side and bold, bright stripes on the other. Collectables currently have this on sale at £44. Not a bad price at all. So there we go. Do check out Collectables Gifts when you’re next shopping online, it’s well worth a look with some great prices on well known brands. Thank you to Collectables for sending me £50 to spend at their site. The opinions and comments are honest and genuine. the bed sheet looks so impressive. I love those kind of vintage things. Excellent choice!